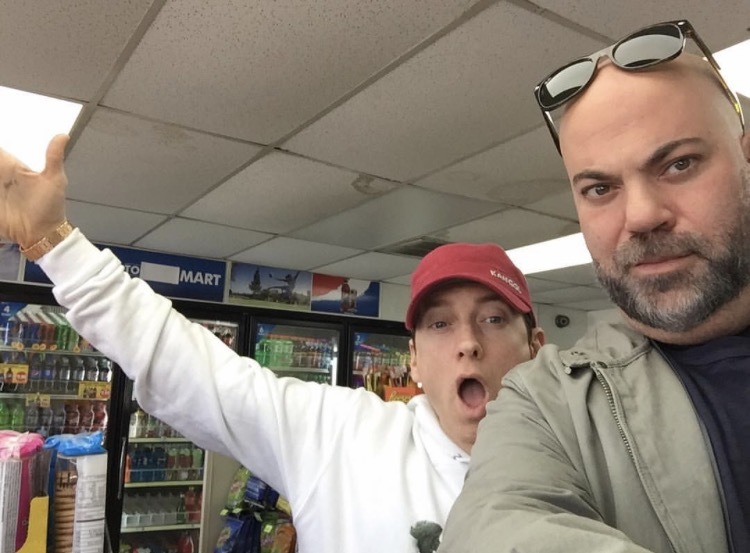 Eminem’s manager, Paul Rosenberg posted the 3rd part of their “7elevenseries”. Paul already posted these kind of photos in 2012 and 2014 with the same tag in the same store. Is the ninth album coming soon? 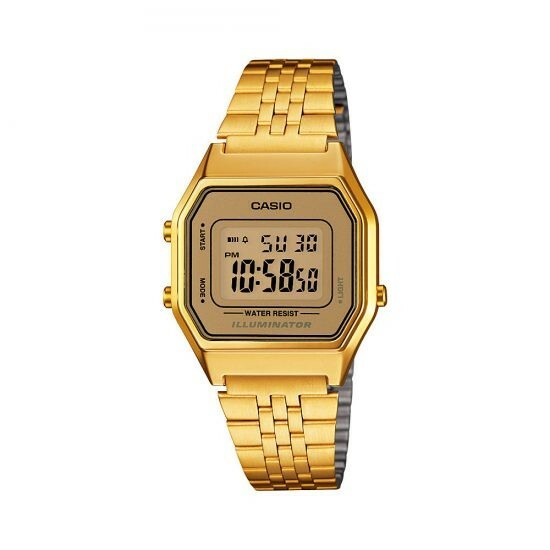 If anyones interested Em has got а Cassio Classic LA680WGA-9VT watch on his hand.